Some sectarian minded pseudo scholars from Shia and Sunnis continue to fan the flames of sectarian narrative, hate, and insults. The enemies of Islam are the only ones to benefit from sectarianism. 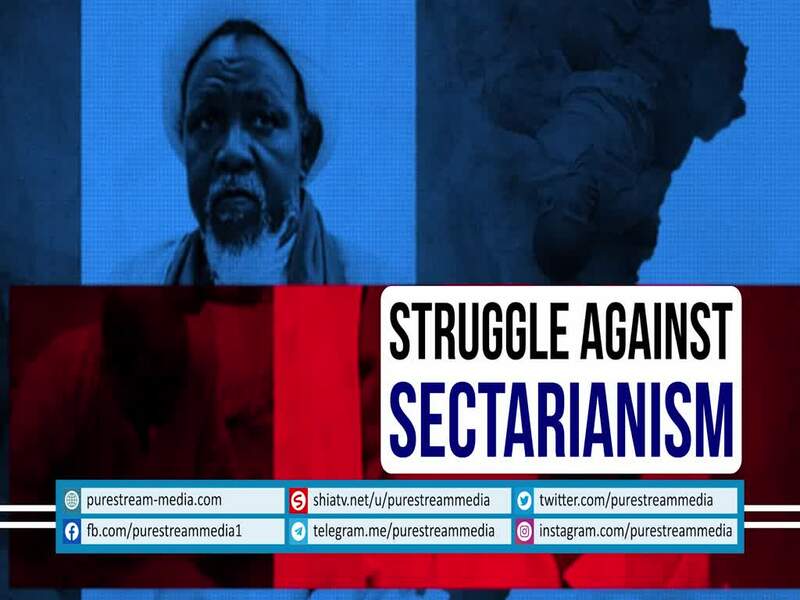 Shaykh Zakzaky is a product of the anti-sectarian narrative. What have the sectarians produced other than hate?